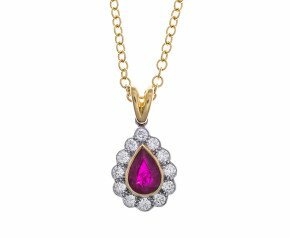 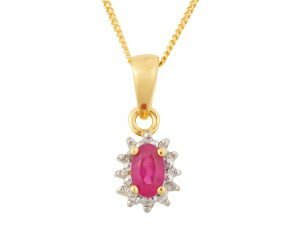 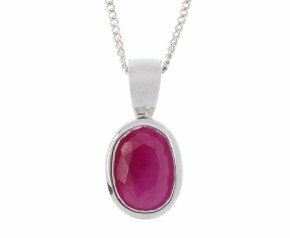 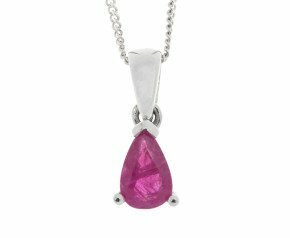 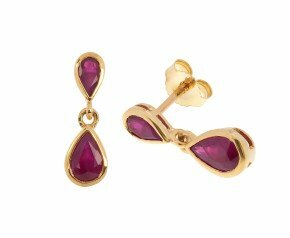 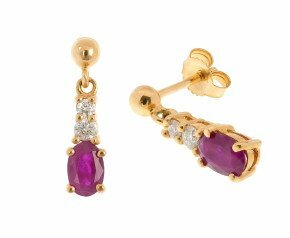 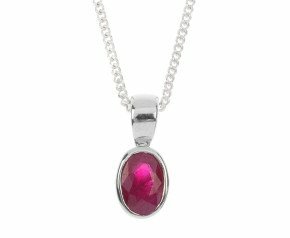 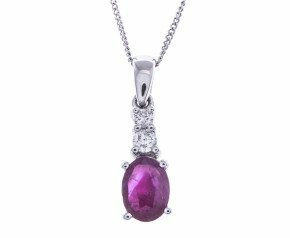 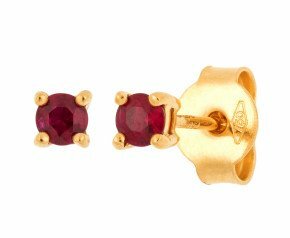 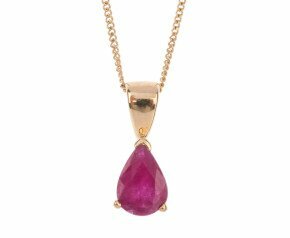 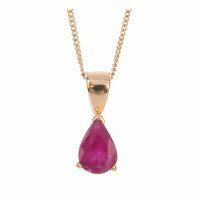 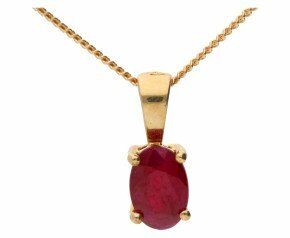 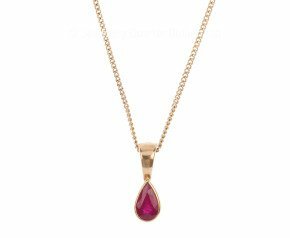 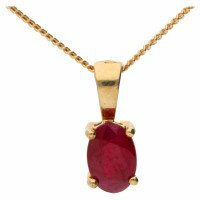 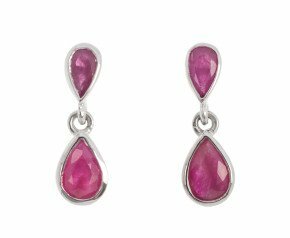 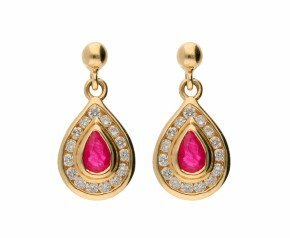 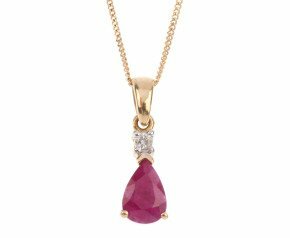 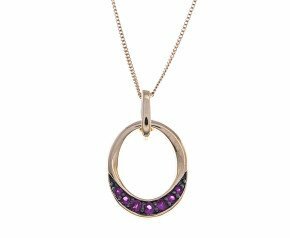 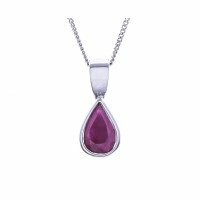 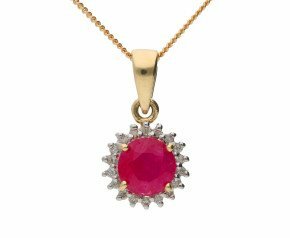 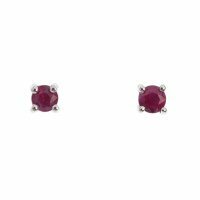 A stunning compilation of rich, luxurious ruby jewellery, featuring this gemstone of love in a variety of styles and ranges. 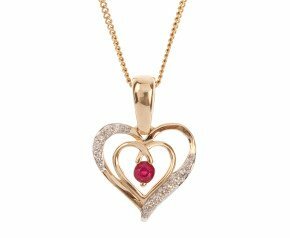 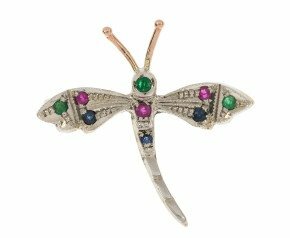 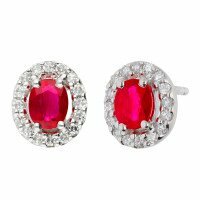 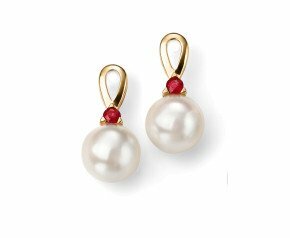 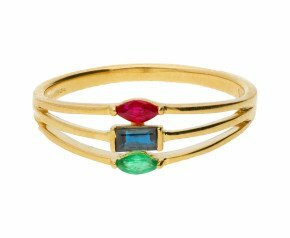 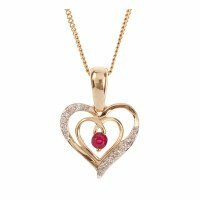 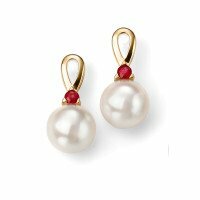 Representing love, lust and romance many people choose to present ruby jewellery on Valentine’s Day, Christmas and many other romantic occasions. 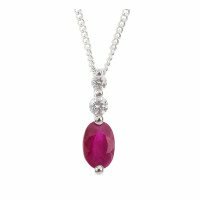 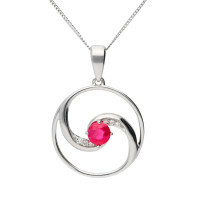 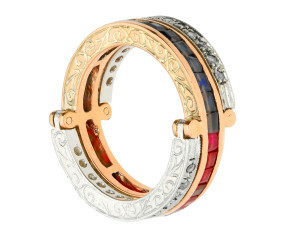 The name ‘ruby’ descends from the Latin word “rubers” which translates to ‘red’. 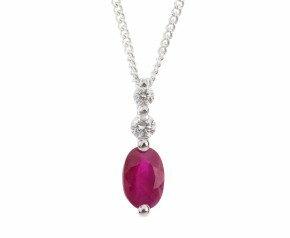 In 2015, the world’s most expensive ruby, known as the ‘Sunrise Ruby’, was sold by Sotheby’s for £19,6million. 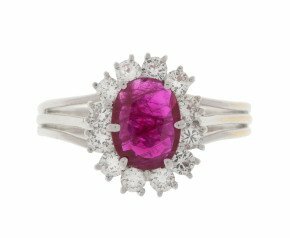 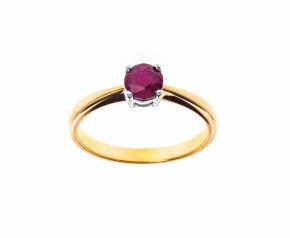 The 25.59ct Burmese ruby was the most desired ‘pigeon’s blood’ colour and was set in a Cartier ring, with two fancy cut diamonds. 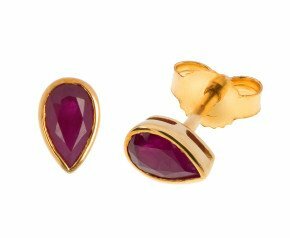 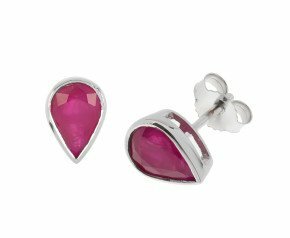 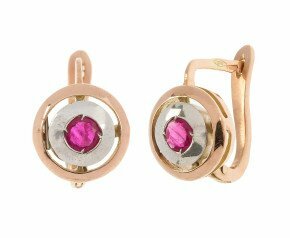 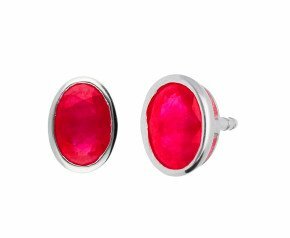 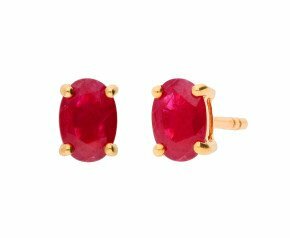 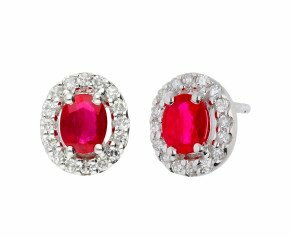 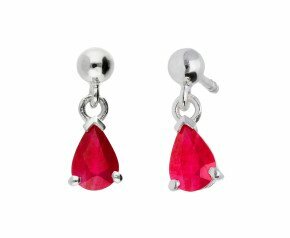 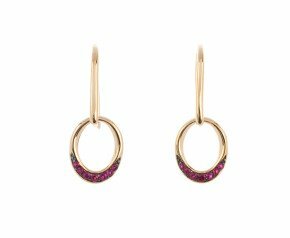 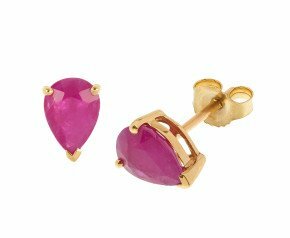 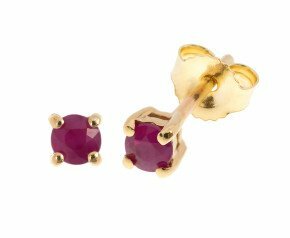 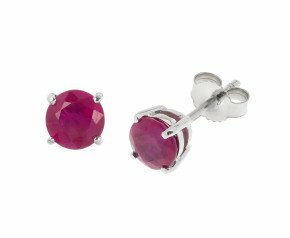 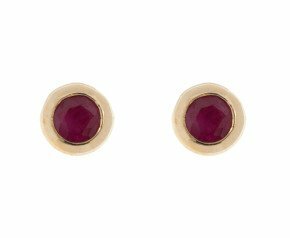 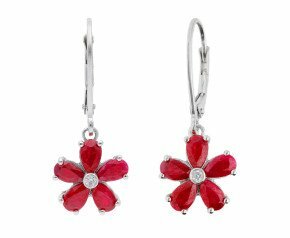 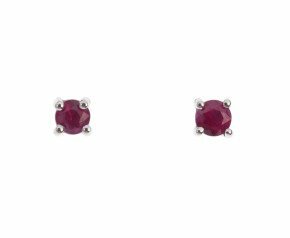 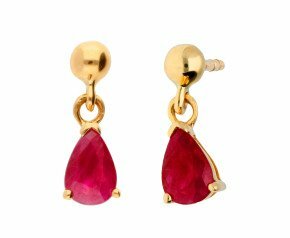 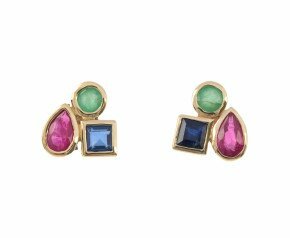 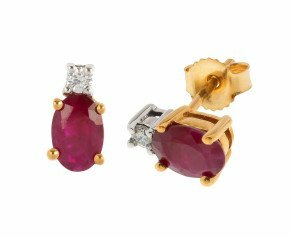 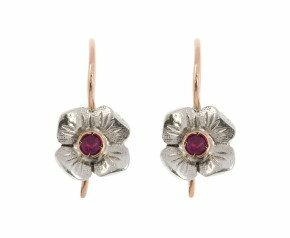 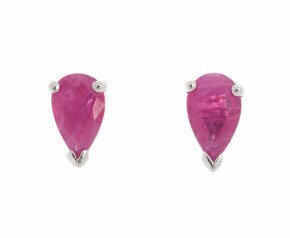 Offer your heart in the form of tantalising ruby jewellery, whether it be a ruby cluster ring or ruby drop earrings.